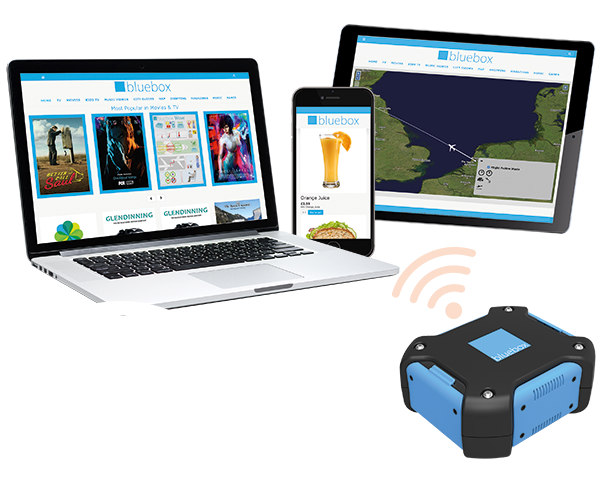 “As a low-cost platform, Bluebox Wow puts IFE as a channel for ancillary revenue within reach of LCCs,” said Kevin Clark, CEO, Bluebox. Kevin was speaking as part of a panel discussing ancillary revenues for Low-Cost Carriers (LCCs) at CAPA’s LCCs in North Asia Summit in Seoul. With favourable economics and the ease of deployment, combined with the variety of content types available that suit shorter routes, Bluebox Wow not only offers passengers entertainment on board, but gives the airlines access to this ancillary revenue channel. “Airlines can implement this technology at the pace that suits them best, either rapidly or gradually, due to the low costs, flexibility and simple installation process,” said Kevin. 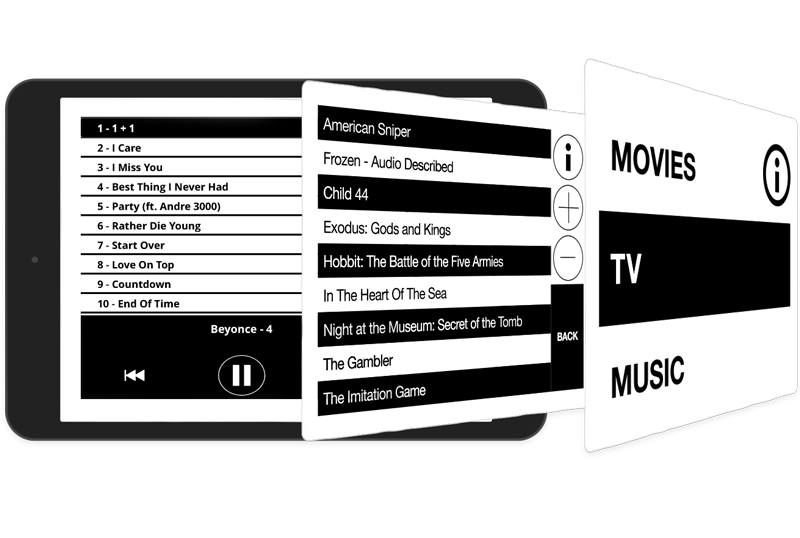 Less expensive and faster to implement than seatback or even fitted wireless systems, Bluebox Wow offers airlines roughly the same advertising and retail capabilities as fitted systems, and gives passengers access to a wide range of entertainment as well as other services streamed to their own devices. Alongside Kevin on the panel were Ben Griffin, VP Aviation, MEASA & APAC, Inmarsat and Lars Gäbler, Director Marketing & Sales of Quick PRS of International Department, TravelSky. The panel session was moderated by Professor Moon Gil Yoon, Korea Aerospace University. 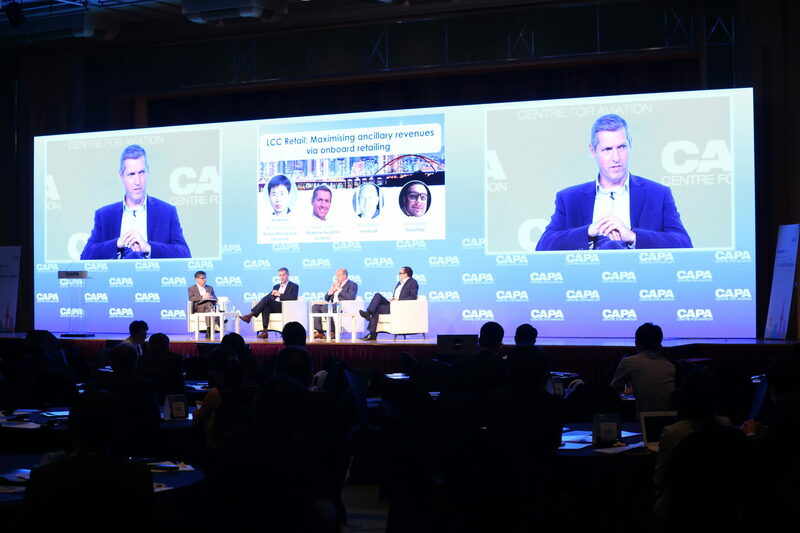 CAPA’s LCCs in North Asia Summit was held in Seoul, South Korea – one of the more advanced North Asian LCC markets – and addressed the key challenges and strategic issues facing LCC operators in North Asia as they seek further opportunities for growth.